The chore of keeping the house neat and orderly often seems like an impossible task, especially when the kids are out of school. However, a well-kept home really can be obtainable by simply changing up the tactics. 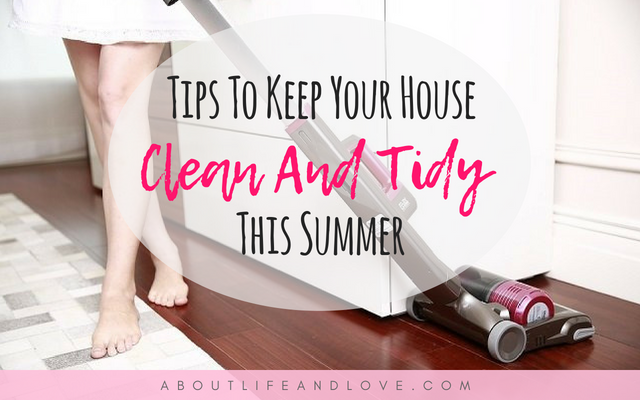 Here are some tips for making it easier to maintain a tidy and sparkling clean house during the summer break. Make a weekly chore schedule and get the whole family involved in the daily tasks. Kids should not only be accountable for cleaning up after themselves, but they should be responsible for age appropriate chores throughout the house. Your house is never truly clean without monthly pest control maintenance. An infestation of bugs or mice can spread diseases to your family and pets. Insects and rodents can contaminate your food with urine and feces. A monthly visit from a reputable outdoor pest control service can help keep the bugs away. One of the most difficult rooms to keep clean is the bathroom, as it can get dirty very quickly. 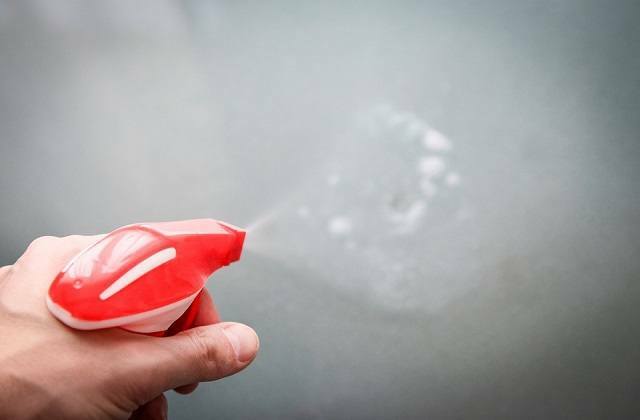 The best bathroom cleaning time saving tip is to spray the shower head after every use with a scrub free shower cleaner. In addition, performing these daily bathroom cleaning tips will keep the room looking fresh and clean. Clean the inside of the toilet bowl daily with a cup of bleach or toilet bowl cleaner. If you, or one of your older children, do the above daily bathroom chores, plus clean the baseboards and mop the bathroom floor weekly, your bathroom will be easy to keep clean and tidy. When you give your kids several daily tasks, you are teaching them responsibility and creating good habits that will likely stick with them throughout their lives. If everyone in the house cleans up after themselves and helps out with the daily chores, you will have less work to do and more time to spend with the family. Always remember that biohazardous clean-up should be left to well-trained technicians, such as professional biohazard cleanup companies. If you or your loved ones ever experience this, Advanced Bio Treatment can help.